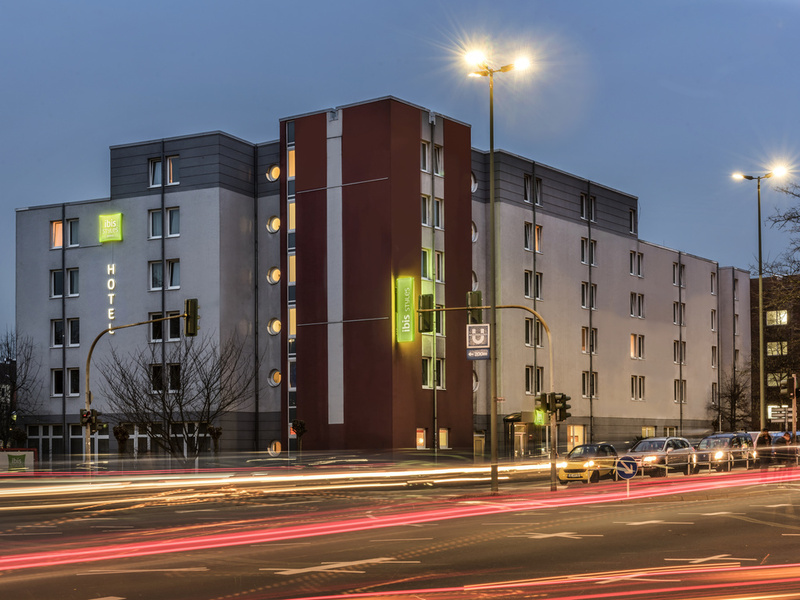 Breakfast and WIFI access are free of charge at the ibis Styles Gelsenkirchen hotel, and are free at all ibis Styles hotels. The ibis Styles Gelsenkirchen hotel has 135 stylish rooms and each one represents a chapter of our design story about the area's industrial culture. The hotel is very close to the main train station, giving you easy access to rail connections and local transport links. The city's main attractions, such as the Veltins Arena or the ZOOM Erlebniswelt zoo, are also easy to reach. Welcome to Gelsenkirchen! You have no doubt heard of FC Schalke 04, but did you know that Gelsenkirchen also has one of the most beautiful opera houses in the country? The Trabrennbahn and Revierpark Nienhausen are also worth a visit. Enjoy your stay! Free WIFI is available throughout the hotel 24 hours a day. The hotel is located in the city with easy access to the Veltins Arena and ZOOM Erlebniswelt. The ibis Styles Gelsenkirchen hotel is a non-smoking hotel. Each of our 135 rooms has a unique design that captures the region's industrial culture. Enjoy a relaxing sleep in your Sweet Bed by ibis Styles. Rooms include a desk and a 22-inch LCD TV. Free WIFI and free phone calls to German landlines.